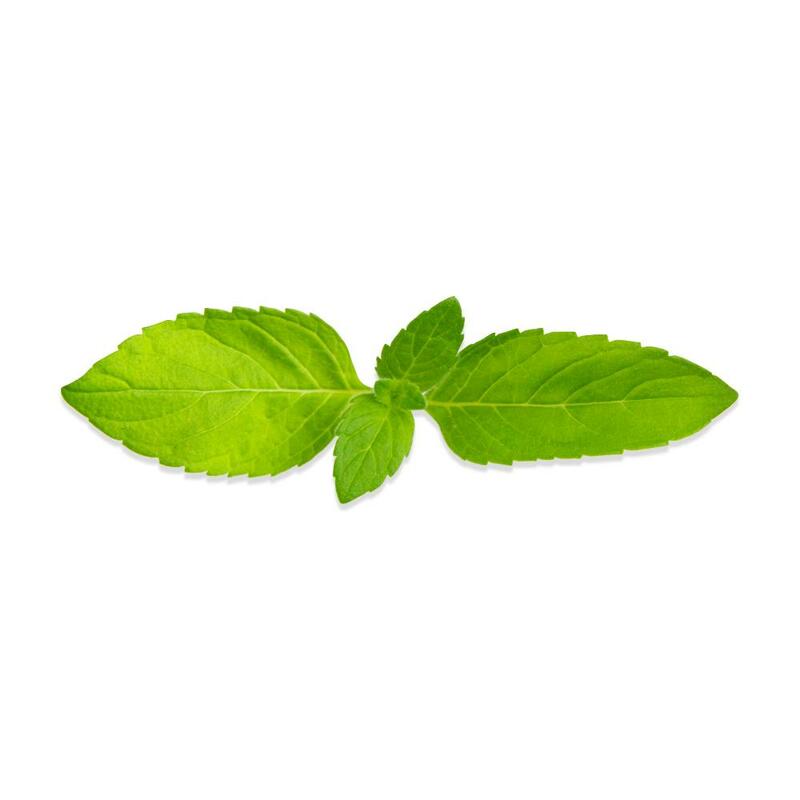 Because banana mint’s flavor is so mild, it’s most often used as a garnish rather than a flavoring ingredient. Banana mint has beautiful green leaves that are slightly fuzzy to the touch (not unlike sage). This herb has a light banana-esque flavor touched with the barest hint of mint. Herb tops are clusters of herb leaves on the stem rather than herb sprigs. The large impressive leaves on an herb top make beautiful garnishes for desserts, entrees, and cocktails and add vibrant color to dishes. 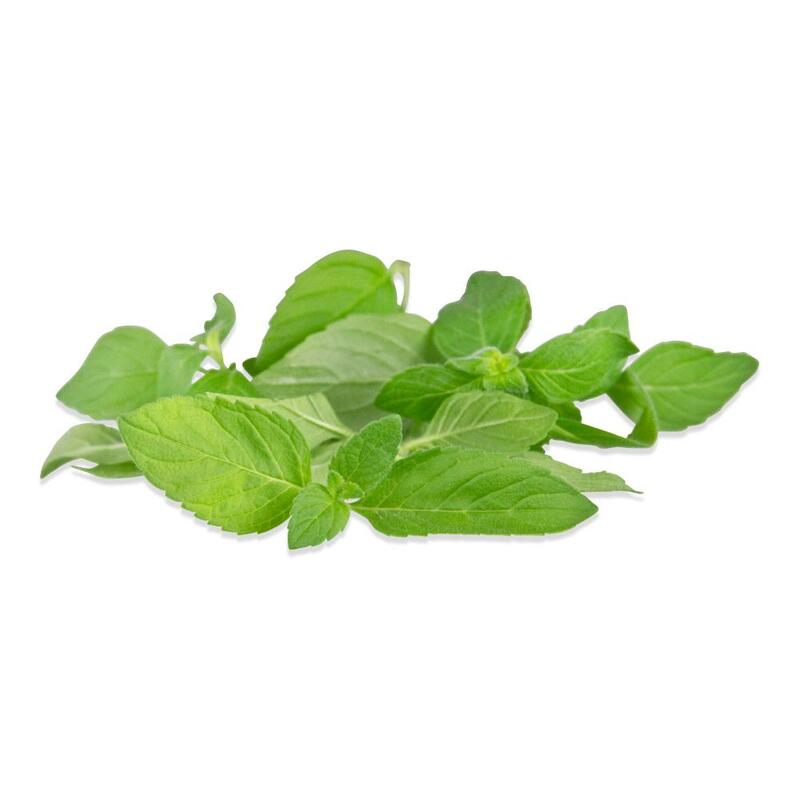 We also offer bulk fresh spearmint, and a wide variety of other fresh mint varieties. Store banana mint tops in your refrigerator in their plastic clamshell.